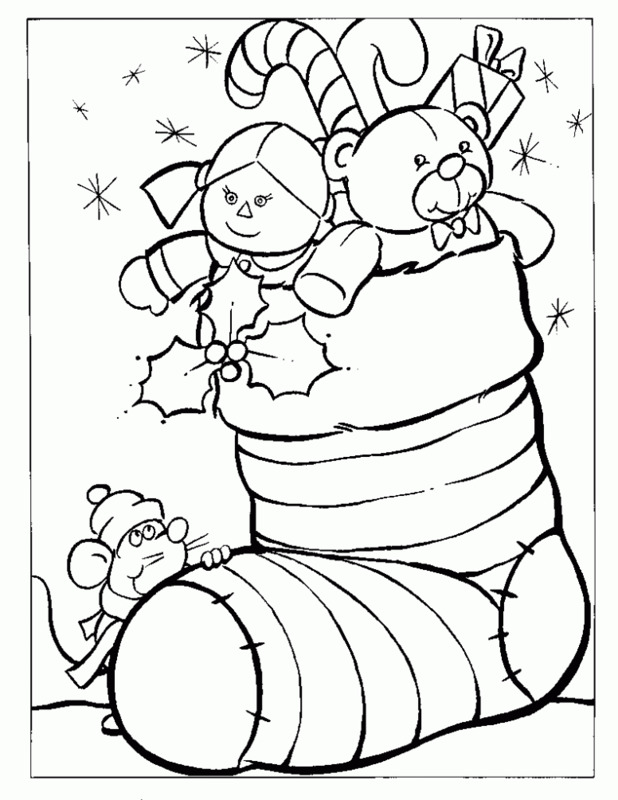 Keep the little ones entertained with pages, images and drawings for coloring, remember that this activity is no only fun, but it is perfect for developing children's skills. 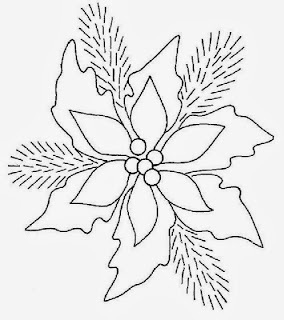 Below you are going to finda a great selection of Christmas Images for Coloring, this way you are not only going to give them the opportunity to do an activity they love, but about a season they also love, Christmas. 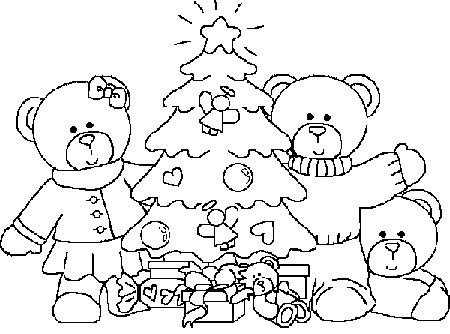 Bears decorating the Christmas tree. 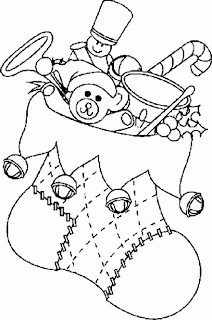 A Christmas stocking full of toys and gifts. 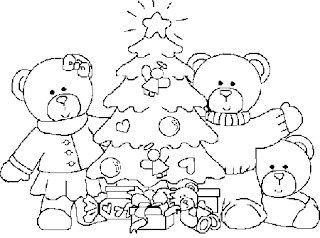 An image with some Teddy bears with a Christmas tree. 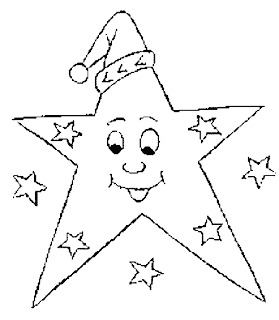 A smiling star with a Christmas hat. 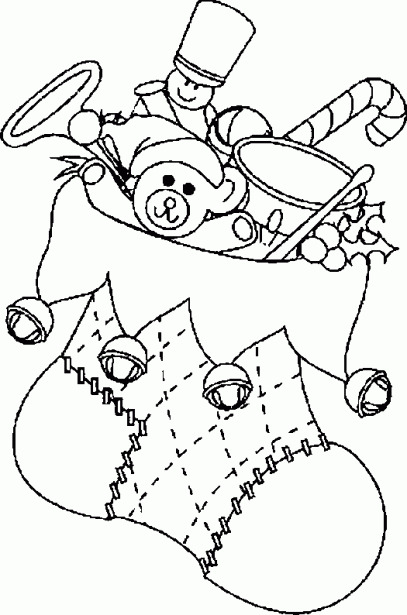 Elves decorating the Christmas tree. A Christmas stocking with some toys. 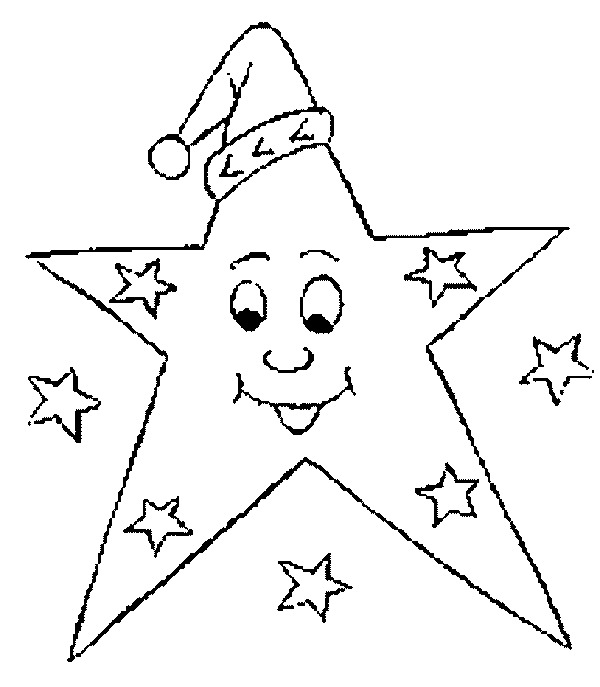 A Christmas star smiling with a scarf. 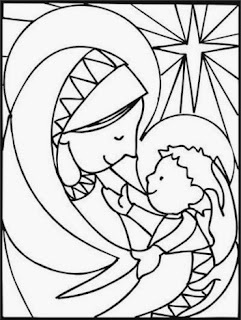 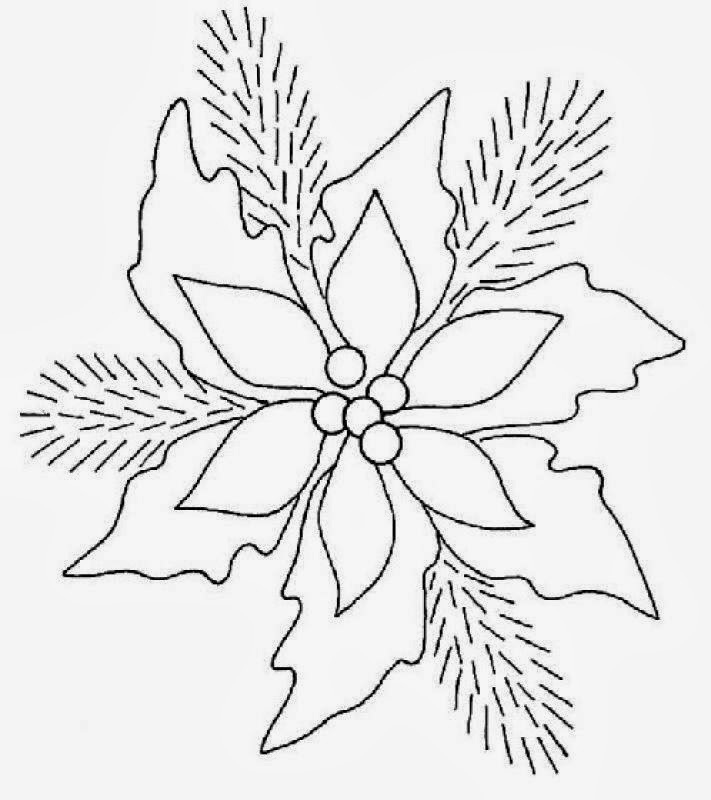 I hope you have enjoyed these Christmas Images for Coloring.